Danielle LaPorte's Desire Map method digs deeper to identify how you want to feel at your core. Revealing an inner clarity that brings you closer to yourself; decisions will be easier to make, you'll feel more optimistic and above all else, you will be rooted in your desires. 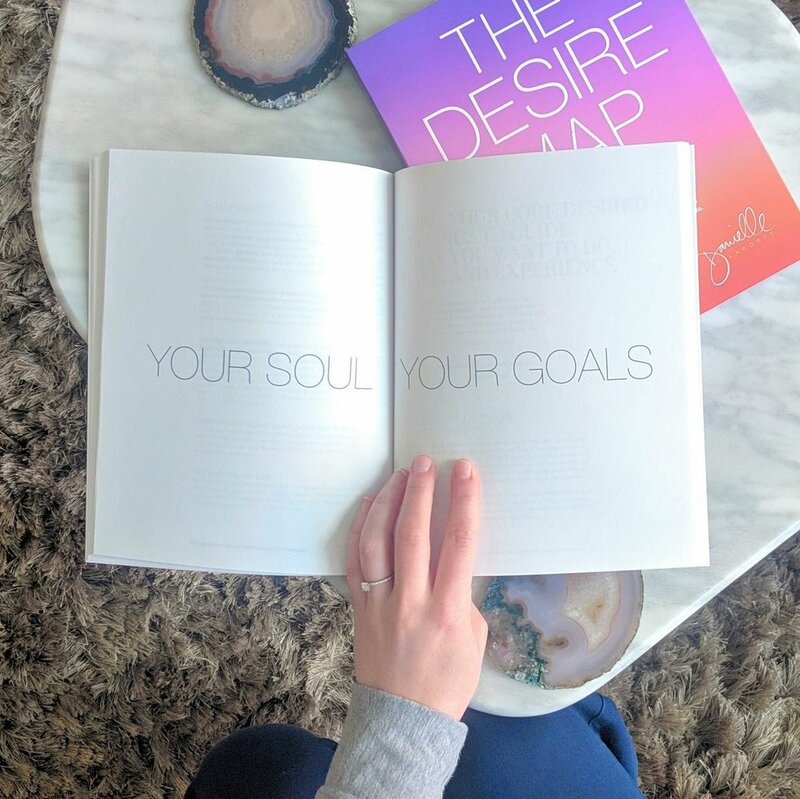 Join us for an intimate + interactive Sunday afternoon for our Desire Map workshop, led by the incredible Desire Map Facilitator, Veronica Thai, yoga instructor and host of the podcast Curious Monki. The time is now to dig deep and tap into your core desired feelings. Are you ready to feel the way you want to feel.